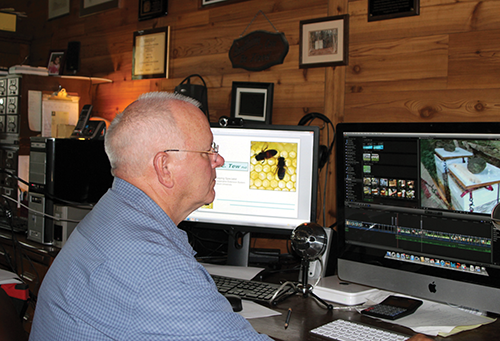 Quite a number of present-day beekeepers don’t have a lot of interest in things electronic. Consequently, in our current beekeeping world, we are dividing into two worlds (at least two). 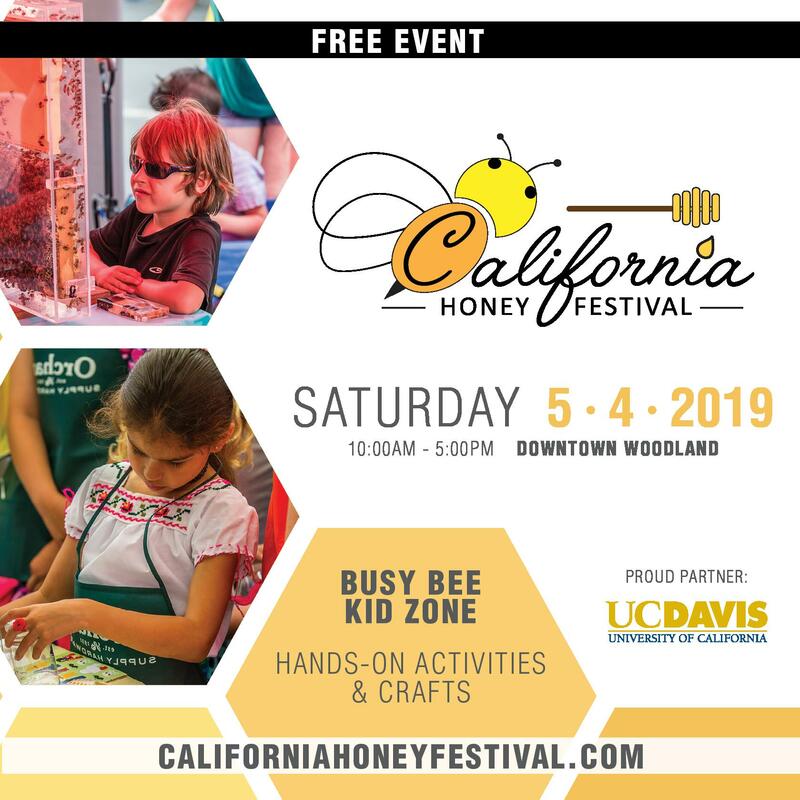 One world is the world of my beekeeping youth – woodenware that I can build, cheap queens, low-hanging swarms, bee removal projects, book reading, and educational meetings. 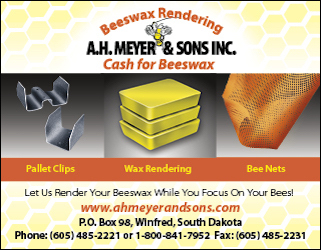 It is the beekeeping world that has persisted for many, many years. True. That staid world is now forced to adjust by having to deal with more pests and much more plastic; but at the end of the hypothetical day, it was the same industry – just seriously tweaked. That long-lived, traditional world is (apparently) speedily evolving into a craft or industry that would have been inconceivable and nearly unrecognizable just a few decades ago. 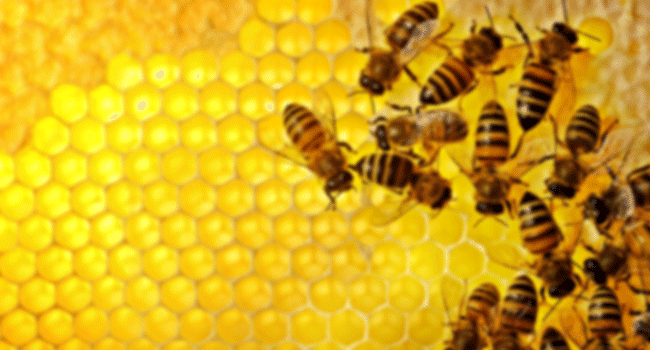 The digital bee world is truly a change – not an adjustment. In the mid-1980s, while standing before a small crowd at the OSBA state meeting, the beleaguered and discouraged president said, “Just look at us – just look at us. 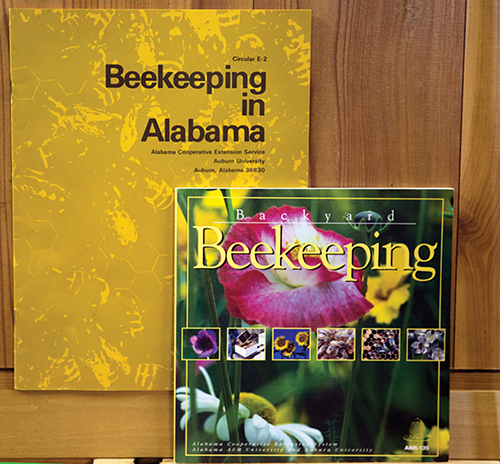 All our history, all our devotion to beekeeping through the association’s years, and this is what we have come to. This . . . (as he waved his hands over the meager crowd). A meeting so small that we cannot even pay the room rental using the proceeds from this meeting. What is going to happen to us? What’s going to happen to us”? A bit like our human ancestors, who very nearly became extinct many thousands of years ago, our hardy group of tenacious beekeepers hung on. After a few years, the craft slowly began to recover. 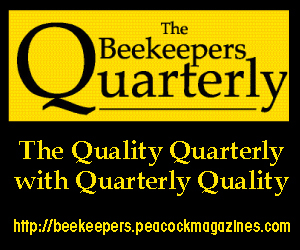 It wasn’t a quick rebound by any imagination, and it was no single thing that quickly initiated beekeeping’s recovery. It took time and it was accomplished by a reduced population of beekeepers who didn’t give in to beekeeping despair. They kept the fire going. 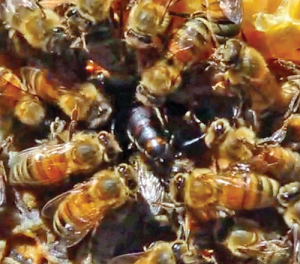 They kept on keeping bees – no matter what. Don’t forget, it was lean times for the manufacturing industry, too. Without them, recovery would have been seriously doubtful. That’s when the second new bee world was born. New people began to come to beekeeping. The national and local media picked up on the issue. The “where’s the bees?” fire storm began to feed on itself. More media coverage. 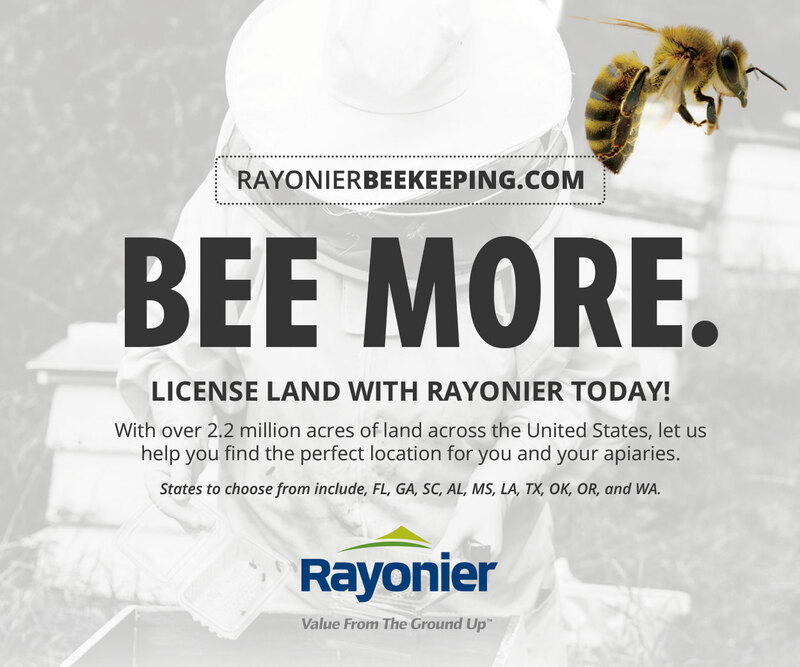 No bees – no pollination – no food. New people continued to come. 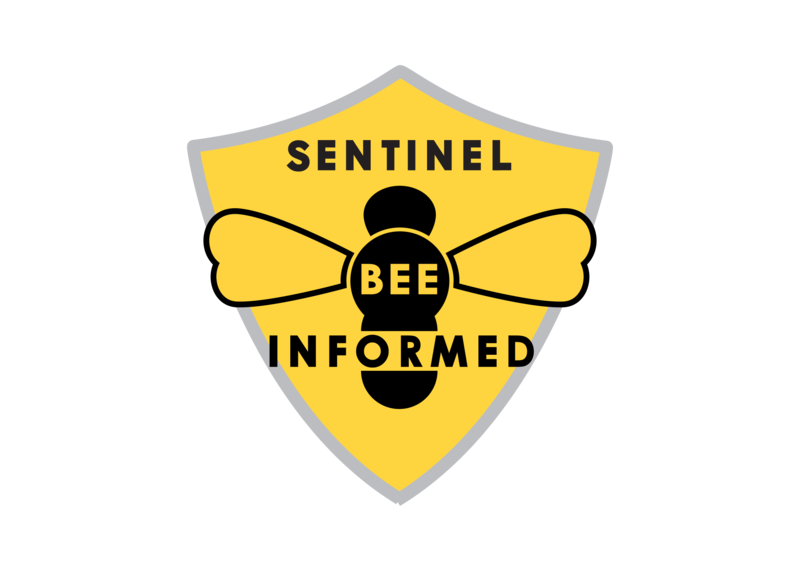 New organizations were formed that intended to save everything bee related. Even more people came. Classes and meetings began to fill and grew to attendance levels that were – and still are – historically unprecedented. 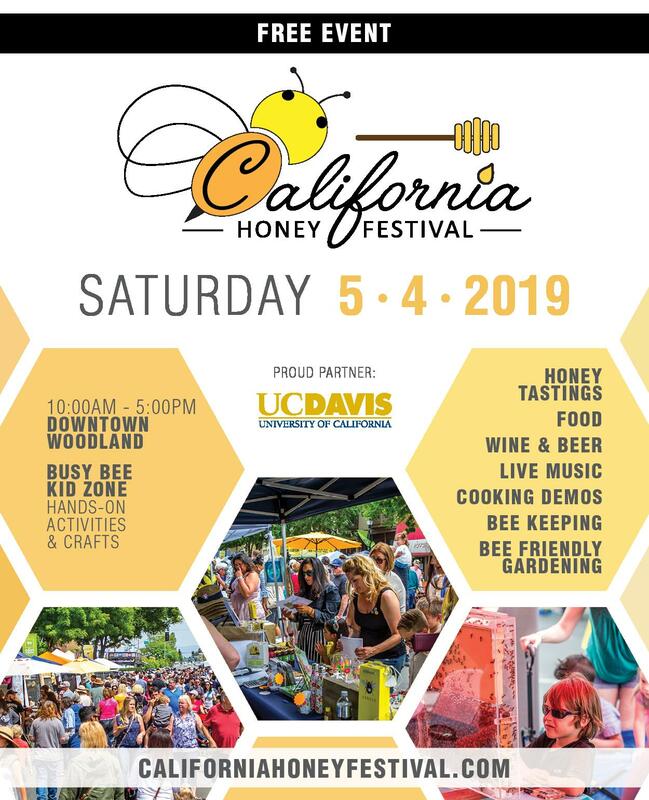 But increasingly, the older traditional beekeeper realized that this large new beekeeping generation was not exactly like the old one. True, basic bee biology is exactly the same. No changes there. But the reason these new people kept bees was different. Some were keen on pollination, or maybe they just wanted to help the bees. Their reasons were their own. Their attitudes were different. 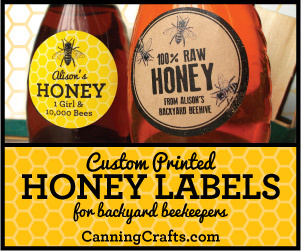 They formed opinions that were new to beekeeping. 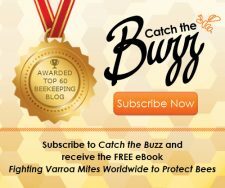 They are still passionate about their aspect of beekeeping. While most of these new people did not actually develop the bee related components of the Internet, they are certainly users of web-based information and technology. I don’t know. Maybe things would have changed even if new keepers had not shown up, but for sure, IT concepts changed more quickly because of their participation. There is clear justification for this new medium. At that time, within beekeeping, very few electronic tools existed. It was a verdant area for development. Outside beekeeping, fundamental changes were also happening. While other companies grew into spectacular enterprises — and are still growing, big names (i.e. 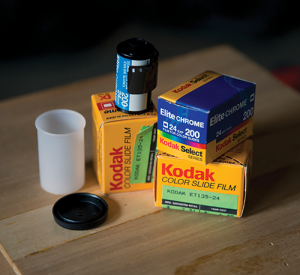 Kodak, Sears) slowly seemed to miss the boat. Old technology, in perfect working order, was literally discarded. It worked perfectly, but it was tossed. I still have my Nikon F2 film camera, a completely manual camera that I used to photograph the Africanized bee frenzy. It still works as well as it ever did. 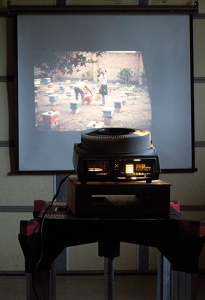 Slide projectors, slides, film – all suddenly became antiqued technology. I still have a slide projector and thousands of slides. As I look back, the old order technology crashed quickly. My first digital camera was a Sony Mavaca. It still works perfectly – if you want to take a single photo and store in on a 3.5 floppy disk. Even digital equipment can become antiques. I don’t remember the last presentation I made using only photographic slides. Neither do I remember the first talk I gave using only digital equipment. I would have thought those two events would have meant more to me. The changes happened so fast. Where do I stop this thread? Everything that is new will one day be old. That includes me. 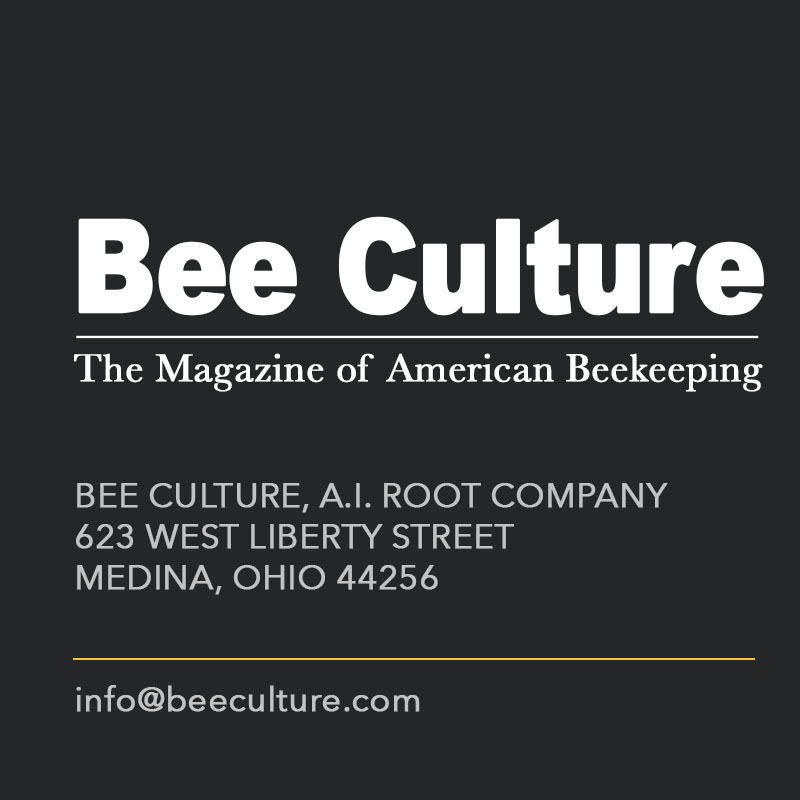 Everything, every device, every procedure that I once used to develop and deliver beekeeping information has radically changed. The extension programs at universities for which I have worked are rapidly dropping paper pamphlet factsheets and booklets and are moving to web-based delivery systems. There’s no inventory, no storage and no space needed for this generation of booklets. The progression of a booklet from simple color to color to IBook. 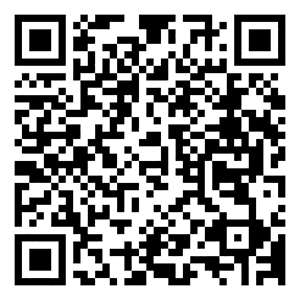 A Quick Read code is posted below for this URL. The book is no longer available in hardcopy but is currently being converted into an iBook that will offer even more information and instruction and will be posted online. I use this as an example of how a publication’s cost is significantly reduced, but the circulation and availability is greatly increased by improving the text and posting it online. Certainly I will alert you when the new version is posted. Many years ago, after desktop computers were birthed and growing, a university professor had a new one that was high end for the time. At a local meeting, a beekeeper made the comment that the professor no longer worked bees – he only worked his computer. Part of that comment was true. 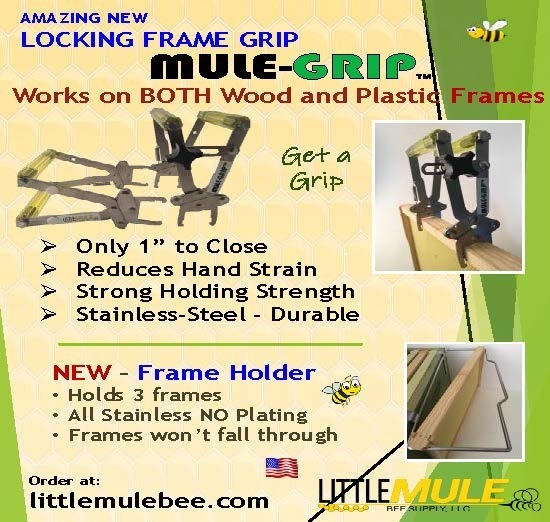 Electronic tools should not overrun the subject (bees) for which the tool was purchased. But, expertise and competence with the tool (the computer and related systems) only comes after much time has been devoted to learning its function and operation. Of course, this learning and absorbing process is a never-ending procedure. I try not to become attached to any procedure. Surely everything will continue to change. I’m being tender when I say that those beekeepers who have said to me that they came to this meeting to learn about bees and not about computers have missed the point. 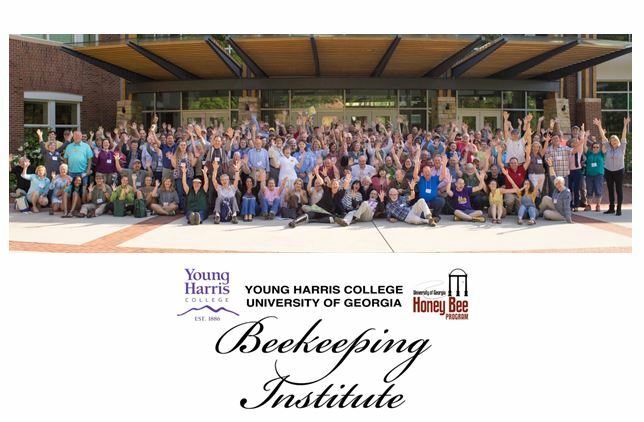 Smokers, hive tools, queen cages, web pages, computer training programs, streamed video programs, Podcasts, webinars and field days, are now all examples of beekeeping tools and learning systems. Beekeeping being separated from “computers” is a defunct concept. One of the “tools” that many of us now use to help keep bees. All of these gadgets and devices are simply tools. At the end of the day, the beekeeper will still have to search for a queen. (Maybe a future WiFi based queen marking dot will be developed.) Once found, the queen and her brood pattern will need to be evaluated. (Maybe a chemical-sensing device can be developed that will send information to the smart phone that continuously estimates queen health and her function. 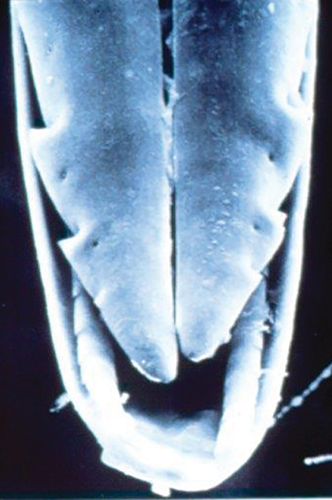 Maybe this device could also sniff for mites and other diseases of the colony.) Initial advances that use internet technology have already been made in areas like hive security. No doubt, more such security features will come along. 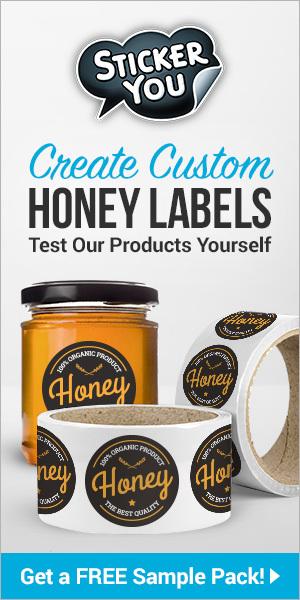 Steal hives at your own risk. What do you think? Will GoPro or some activity camera be able to build a miniature camera so small that will fit on the thorax of a bee? 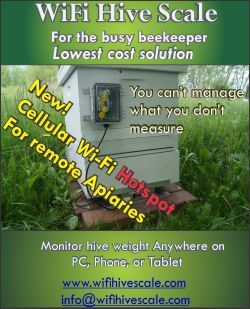 I did not mean for this piece to become the end all answer source for beekeeping apps and WiFi programs. 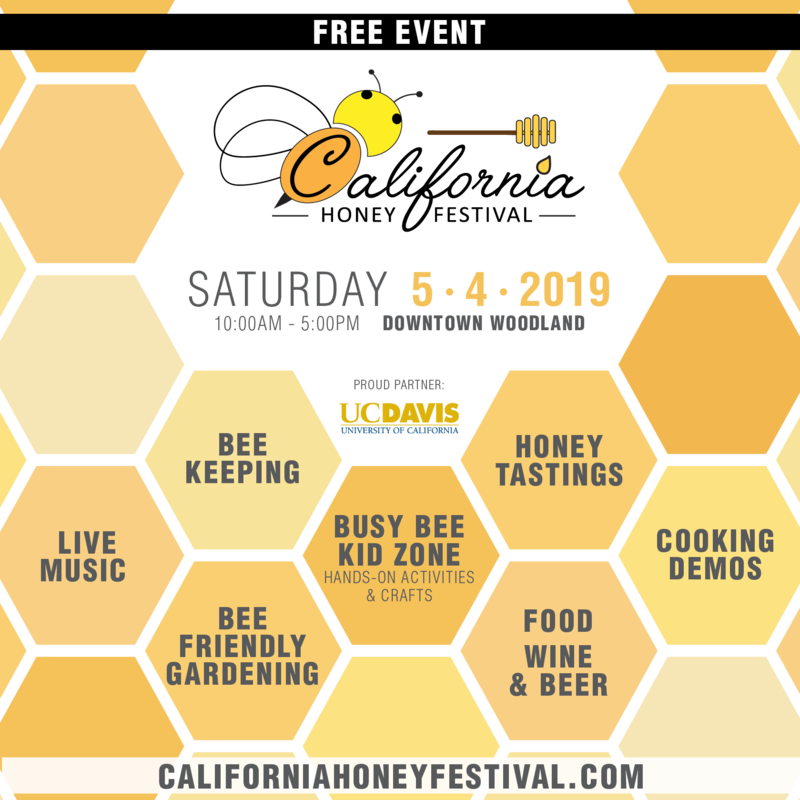 So when I mention Hive Tracks and Broodminder – two well established web-based programs, I don’t mean to offend others who also have beekeeping apps. 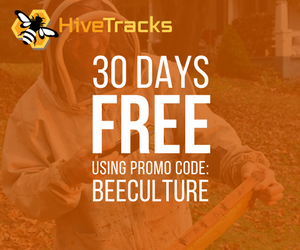 I have not used Hive Tracks but at first glance, it appears to be a comprehensive program for all aspects of recordkeeping and calendar management. Have a look yourself at: https://hivetracks.com/index.php to see if you’re interested. 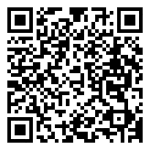 I am tinkering with Broodminder (https:/broodminder.com). I have it working, but I am sorting out WiFi issues that I have in my home apiary. My beeyard is just a bit out of the range of my home WiFi system. When I was producing live video with Kim Flottum for his Bee Culture presentations, Kim and Jim, I had other connectivity problems. This electronic hurdle is not a surprise, and I will solve it. With no audience involvement, the discussion period moves faster – but not fast enough. Ten to 15 minutes is all one can generally stand before eyes glaze over and attention wanders. But know this – these same restrictions apply to live speakers in front of an audience. It’s a new way of talking about bees – from a great distance. I suspect that the common wooden beehive is in the twilight of its life. I don’t know how it will change, but it will be more wired, more online, more iCloud based. It will be an online hive. Will it have some kind of temperature control – central heating and cooling – as it were? Many of you beekeepers have already designed heated bottom boards. Yet, throughout the whole process, bees will be bees. They will probably still be good at dying for a multitude of reasons. I am not a futurist. I have no idea what is on the way, but current events really point to a changed beehive to pair with a changed industry. That’s a very good thing. Beekeeping is adapting to survive. Every day, something changes. My 12-year old grandson asked why I was using PowerPoint and not Google Slides. I didn’t know Google Slides existed. I’m running the electronic race, but I will ultimately have to drop out. On that bright note, another topic. 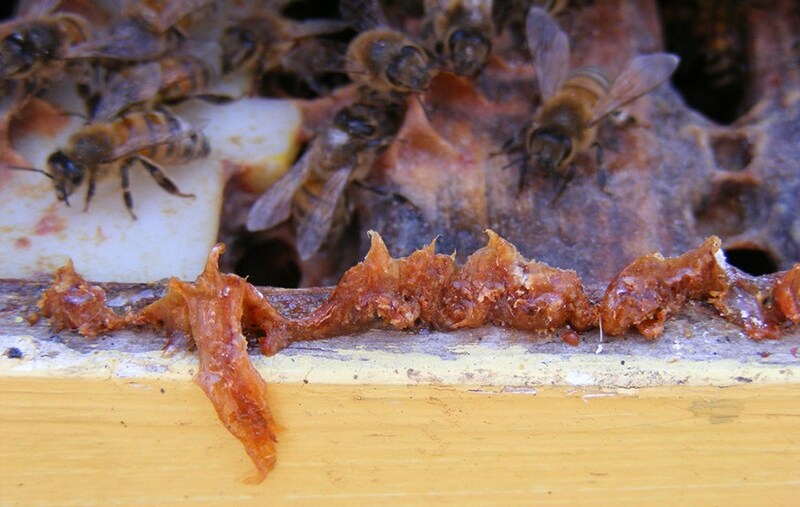 I had never thought or heard anything about the queen using her Nasanov gland within the colony inside the hive. Hundreds of times, I have discussed or heard discussions on queen pheromones and “queen substance.” As information has been accumulated, it has been shown that there are several pheromones that are produced by the queen and serve different functions within the hive. As such, there are probably several queen substances. 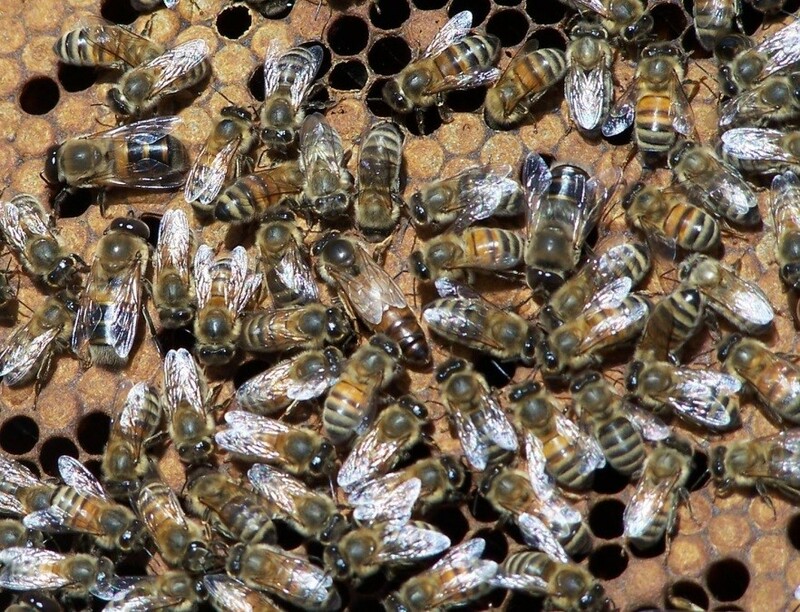 I had – apparently – incorrectly thought that 9-oxo-dec-2-enoic acid was the secret sauce that queens used when swarming to settle the swarm around her. Maybe that is correct. I also thought that 9-oxodec (as it sometimes abbreviated in both speech and writing) was the location component that workers would use to find the queen in the colony. Honestly – I don’t know how the queen uses this gland inside (or outside) the colony. When I perform a rudimentary web search, the only hits I have gotten pertain to the well-known subject of worker Nasanov glands. At this moment, I do not have the time to pursue the bee literature to determine what is known. My observation may have already been elucidated in scientific reviews. The Carniolan queen came with a package a few weeks ago. While producing a short video, I marked the queen. After allowing the paint spot to dry, I released this queen on the comb. She was skittish and ran on the comb. Near the top bar of the comb frame, she became nearly buried by her entourage. Only her abdomen was showing and her gland is clearly visible. She was using her gland just as a worker uses hers. Just for grins, I plan to look for this behavior in future queens.